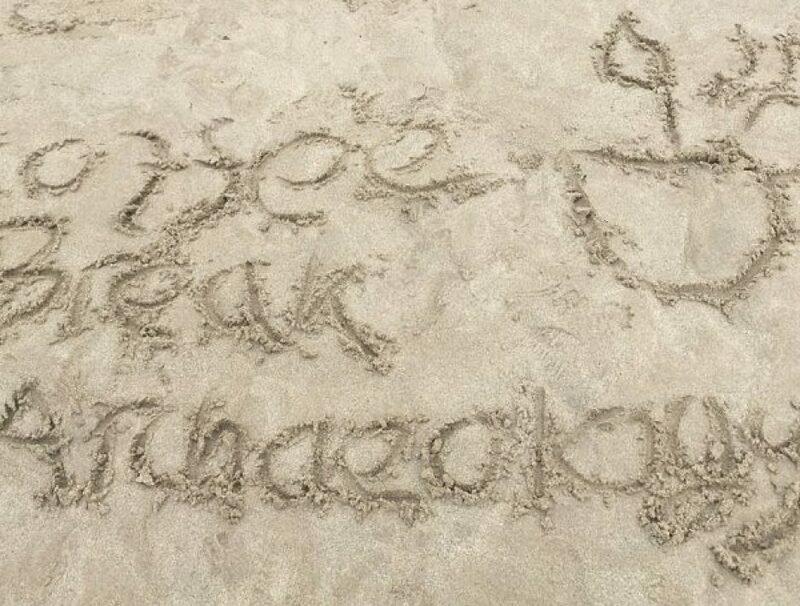 Coffee Break Archaeology – Page 2 – Archaeology. Coffee. Culture. Technology. Archaeogaming 1 – What is Archaeogaming? 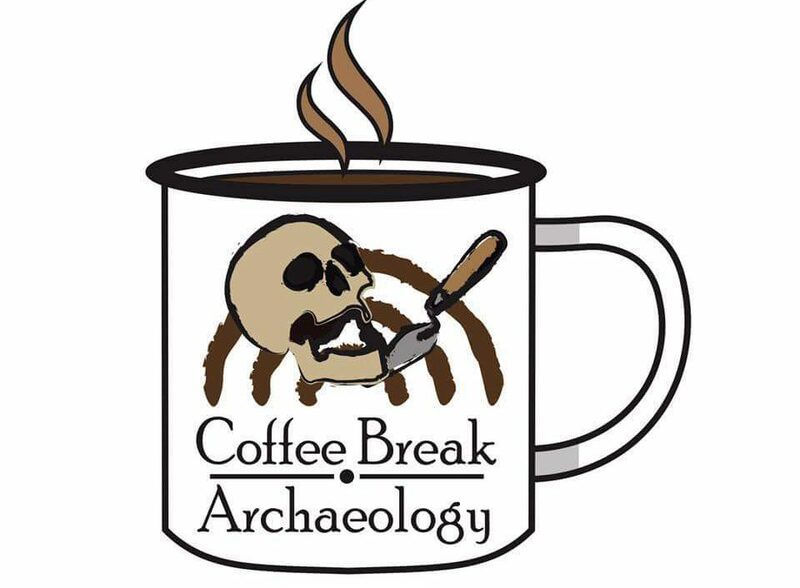 Welcome back to another Coffee Break Archaeology blog where we will be examining Archaeogaming. Those of you who have seen my Let's Plays of the C14 dating simulator on my YouTube channel, and followed my blogs on the lead up to Christmas, will no that I love gaming. A particular interest of mine are video … Continue reading Archaeogaming 1 – What is Archaeogaming?